WOODBURY, NY--(Marketwired - June 01, 2016) - Vanderbilt Financial Group, an Independent Broker Dealer, is pleased to announce the addition of an Office of Supervisory Jurisdiction (OSJ) from Hudson, Massachusetts. Formerly affiliated with Bishop, Rosen & Company, the three-man team is comprised of Gregory Mistovich, Kevin Quinn and Branch Manager, David Laliberte. David Laliberte has 17 years of experience as a Financial Advisor. 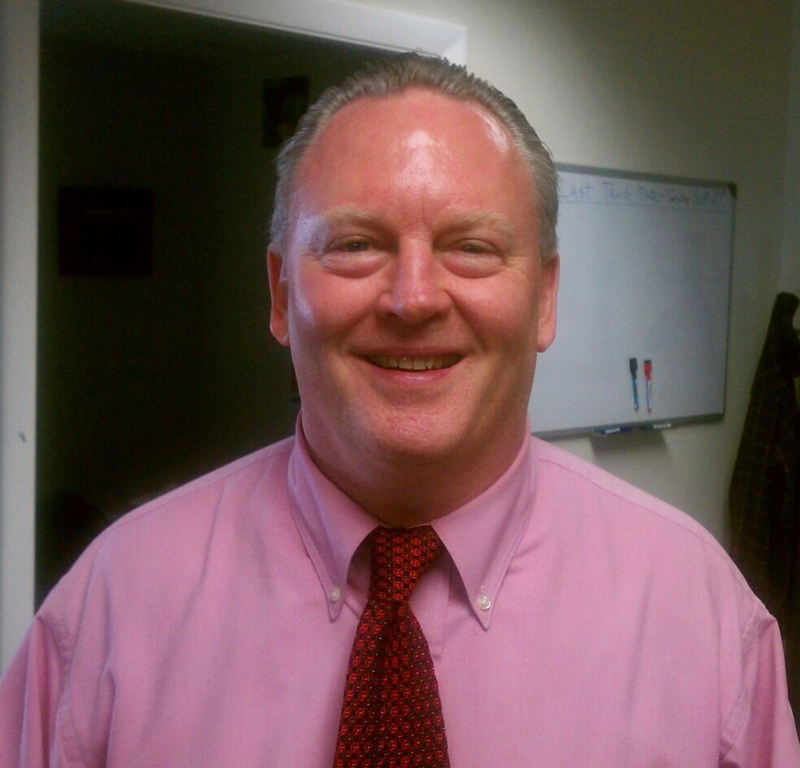 David was with Bishop Rosen & Company for 10 years and became the Branch Manager for the Massachusetts OSJ in 2010. David holds series 7, 63, 65, 24 and Life, Accident & Health Insurance licenses and achieves success by working together with his clients to build an individualized, sound financial platform from the ground up. David joins Vanderbilt as the Branch Manager for the new Hudson OSJ. Laliberte is excited for this new opportunity, noting, "We're very impressed with Vanderbilt's transition team and confident in their established platform and infrastructure." 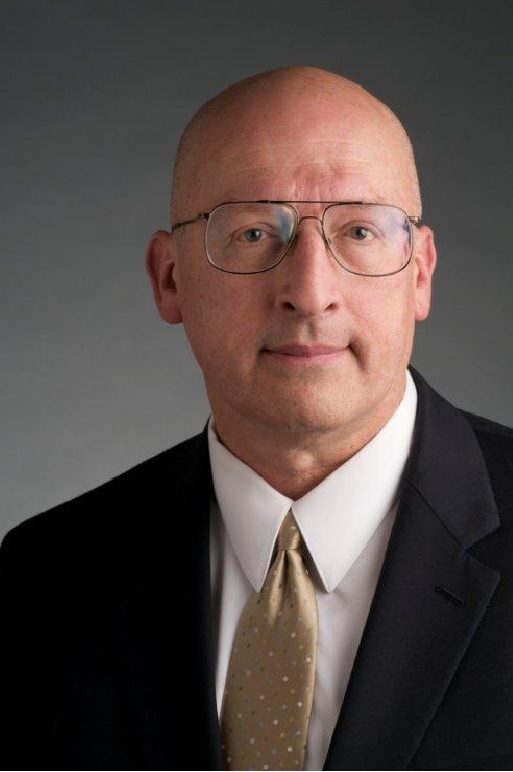 Gregory Mistovich joins Vanderbilt as a Senior Portfolio Manager with 40 years of experience in the industry as a Registered Representative and Investment Advisor Representative. Greg has completed the Certified Investment Management Consultant program, the Certified Retirement Consultant program from Texas Tech University, the Branch Management Program from Dean Witter and the Registered Investment Advisory Program from Wachovia Securities. Kevin Quinn has been a financial advisor for 28 years, starting out at Lehman Brothers and spending the last 5 years at Bishop, Rosen & Company. Kevin specializes in technical analysis and asset allocation. When not advising, he is an avid outdoorsman as well as a supporter of several charities. Vanderbilt CEO, Steve Distante, says, "We are excited to expand our footprint with this new OSJ of like-minded advisors and extend our Vanderbilt values and passion for Impact Investing to a new audience." Chief Operating Officer, Joe Trifiletti, welcomed the team after realizing David, Gregory and Kevin were a perfect fit for Vanderbilt. 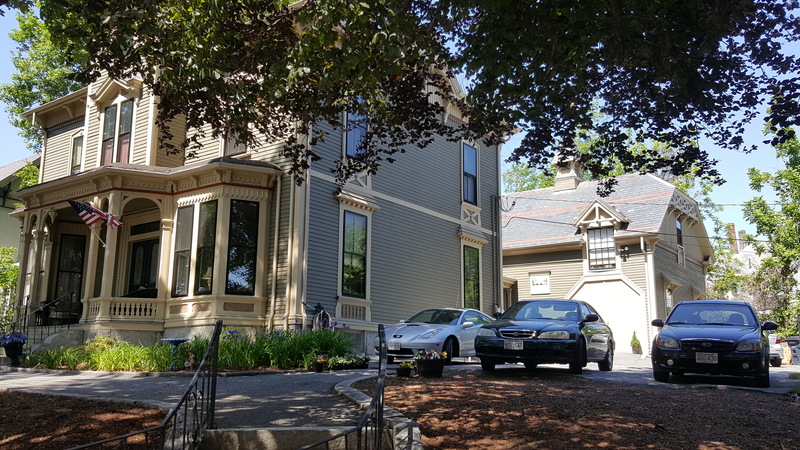 Trifiletti says, "We are excited to fill our new Massachusetts location with more advisors who are a perfect fit for our culture and values. 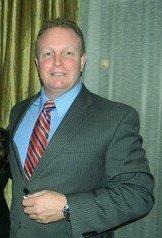 We encourage any financial advisors looking to join us to check out our website www.joinvanderbilt.com." 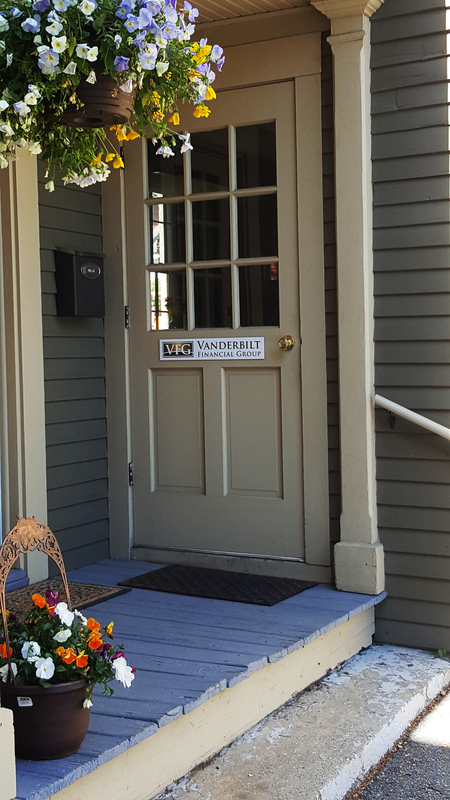 About Vanderbilt Financial Group: Founded in 1965 and located in Woodbury, NY, Vanderbilt Financial Group is an Independent Broker Dealer known as the Sustainable Broker Dealer committed to investing with purpose. The firm offers Impact Investments in socially and/or environmentally responsible, ethical, and impactful opportunities. In 2014 the firm was recognized with the MAP Vital Factors Solutions® Presidential Award for achieving excellence through implementing the MAP Management System™ and in 2015 became the first LEED Platinum office building on Long Island. Vanderbilt's refreshing, unique, and innovative culture is a driving force to constantly strive to positively impact their community. To learn more, check out http://joinvanderbilt.com/.